to offer not just more forgiveness across the face, but a more stable club for greater accuracy. 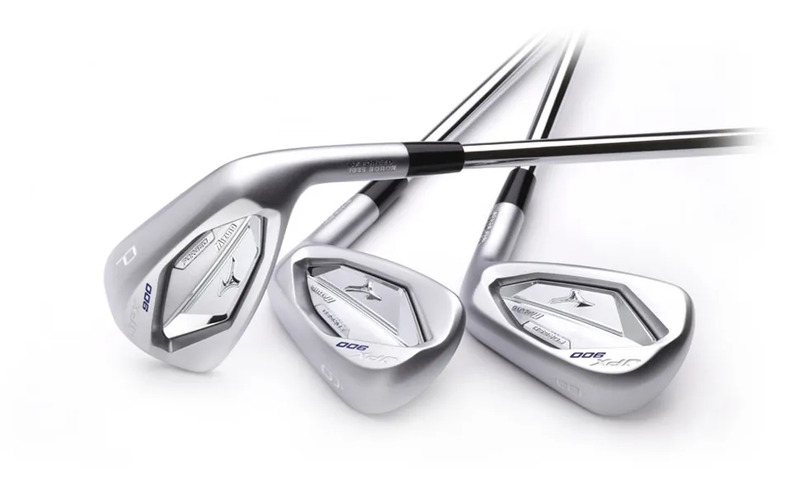 The 1st generation Boron delivered a thinner face with more ball speed. The 2nd generation has a thinner but multi-thickness face to increase ball speed of off-centre ball strikes. 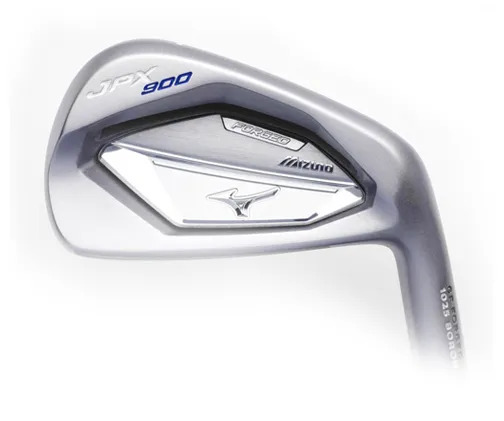 the JPX 900 Forged also has a milled pocket. This further extends the hitting zone over an even wider area. reduced distance loss on mishits. profile. It looks good at address. the extra ball speed on all shots. More consistency and distance mean more greens hit.